Clark is a fan of shows with a narrative and you may be wondering, what makes his story so different? 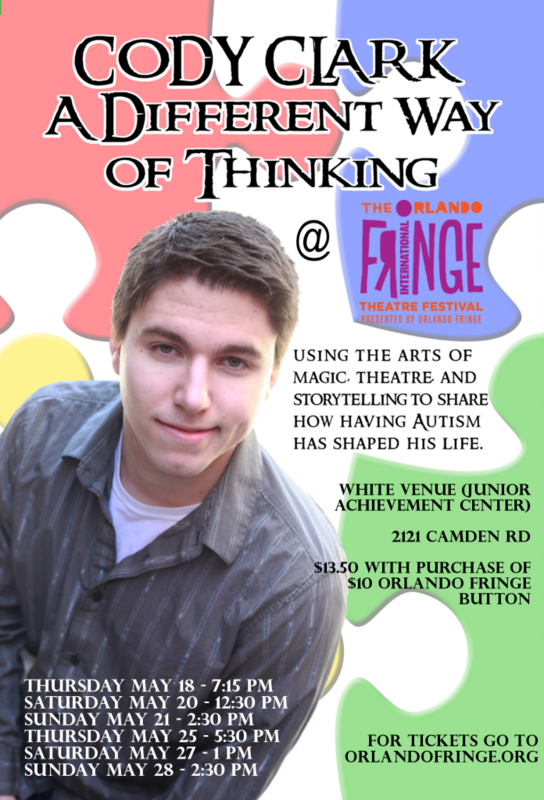 This particular magic show delves into his personal life and how Clark has grown up with autism. “For me, this narrative comes from my life, birth to present, and how being autistic gives me a different set of lenses to look at common growing-up experiences. My routines cover youth league sports, visits to grandma’s, my initial interest in magic, and my early experiences with romance. 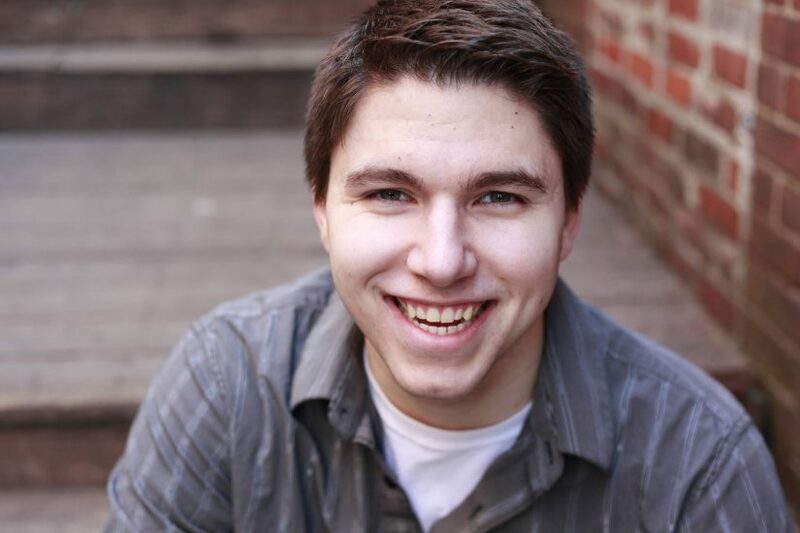 All common experiences, but without giving too much away, my magic routines reveal how my autism causes them to turn out differently for me, for better AND for worse,” proclaimed Clark. I’m always looking for new ways to tell a story and more importantly, I’m a huge fan of magic. 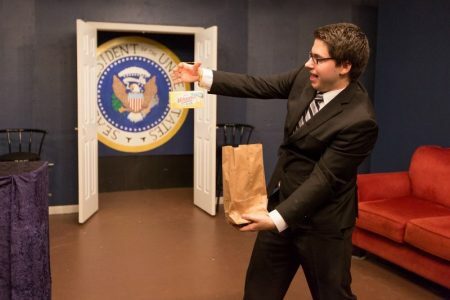 If you’d also like to check out “Cody Clark: A Different Way of Thinking” at the 2017 Orlando Fringe Fest, follow this link and maybe I’ll see ya at the show! This entry was posted in Outside The Parks and tagged Cody Clark, magician, Orlando Fringe Fest. Bookmark the permalink. Trackbacks are closed, but you can post a comment.